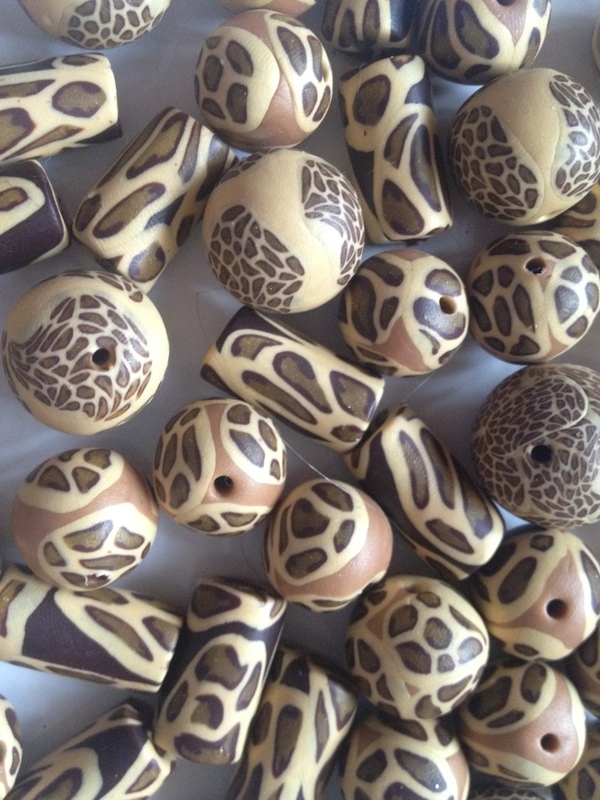 A great day creating these lovely animal print beads! Tutorial to follow! Previous Stunning rose cane,created by the very talented ‘Monica Resta’ Next Shiny animal print beads!